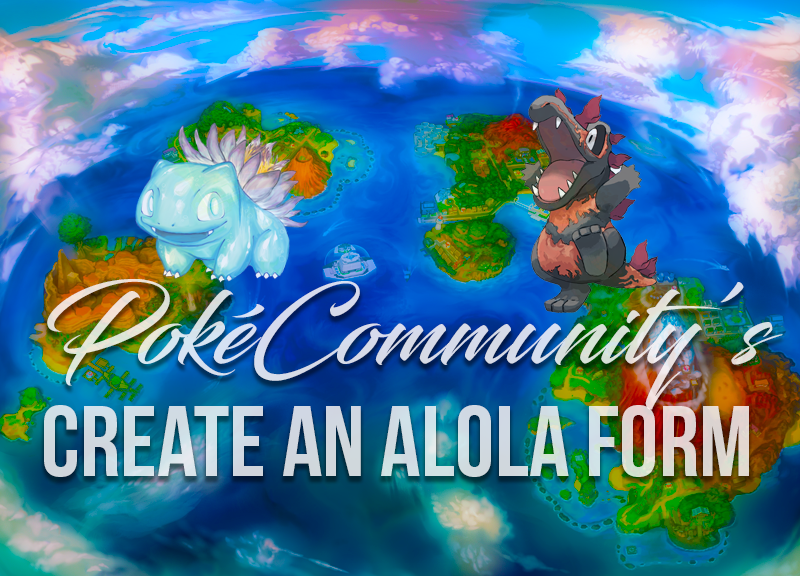 PokéCommunity Daily The article workshop for PokéCommunity Daily. Pitch your ideas for PC Daily articles here. October 14th, 2016 (2:43 PM). Edited October 14th, 2016 by tokyodrift. 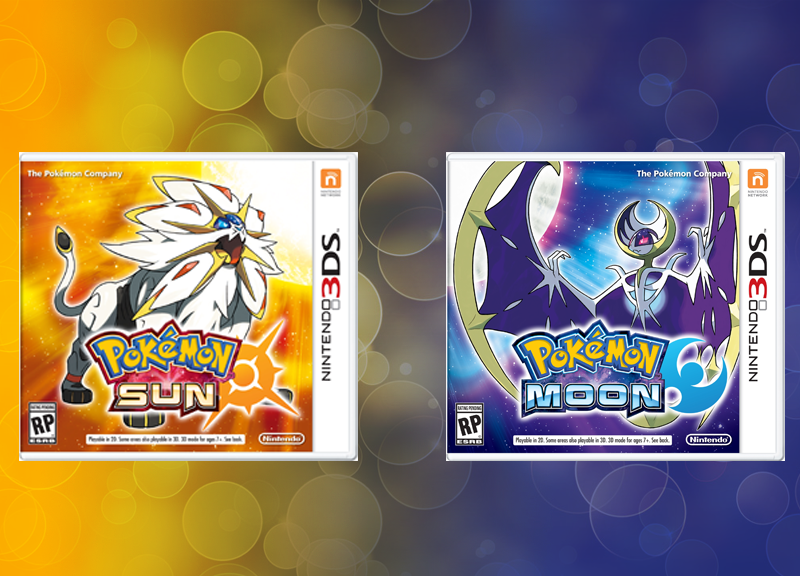 - In general, generic cover images for both Pokemon Sun and Moon, and Pokemon GO! (Not both at the same time mind). Ideally these cover images will be used whenever there's no appropriate image to use in place when there's news article for them so we don't have to reuse the same ones all the time. More important for GO articles as SM news tends to involve an image or ten anyway. something like this perhaps? 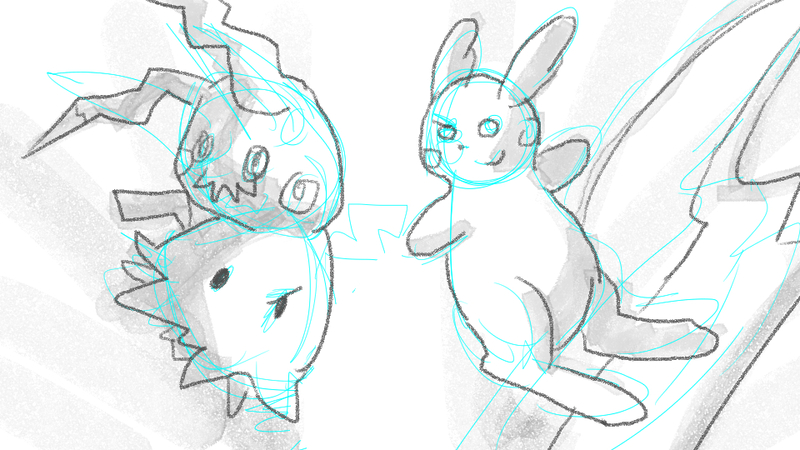 or would you rather have images of the actual mascots rather than the box art? i do something similar for GO! as well. October 15th, 2016 (6:22 PM). PS is there an optimal size for cover photos I should keep in mind for the future? Thanks for those cover images - they look great! With the Solosis and co ones, I may make a gif out of the ones you provided given the article will be out of all three. October 23rd, 2016 (8:00 PM). 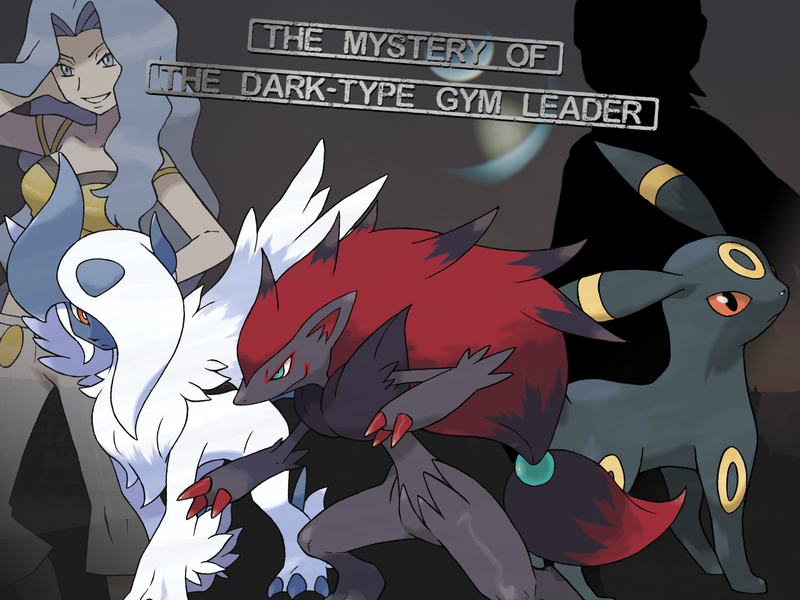 I used Karen and a mysterious Gym Leader silhouette since there have been plenty of Dark-Type Elite Four specialists. Please let me know if this is the kind of thing you were thinking of! October 31st, 2016 (4:57 AM). 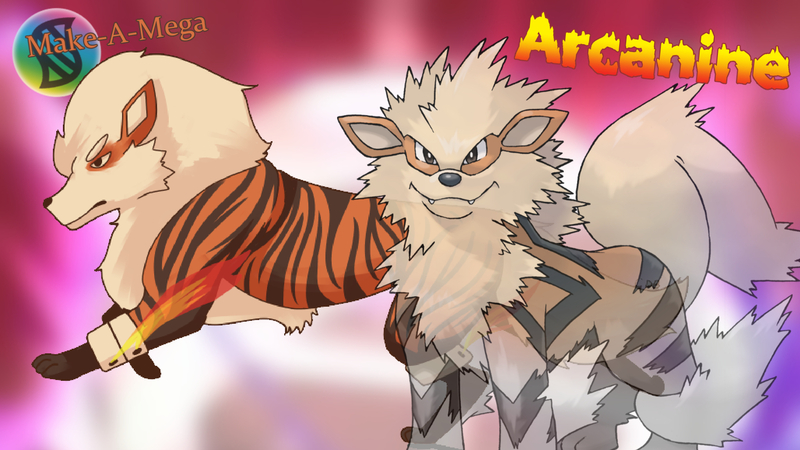 Could you please make a Make-a-Mega cover for Mega Arcanine? October 31st, 2016 (9:44 AM). Could someone make a cover for the ROM Hacking Daily article? It's sort of like a newsletter, so anything with newsletters, newspapers, code, zeroes and ones, pokémon game screenshots or regions would do. November 2nd, 2016 (6:01 PM). Edited November 2nd, 2016 by tokyodrift. November 3rd, 2016 (3:44 AM). That's too big and has too much in it. I really like the logo, though! 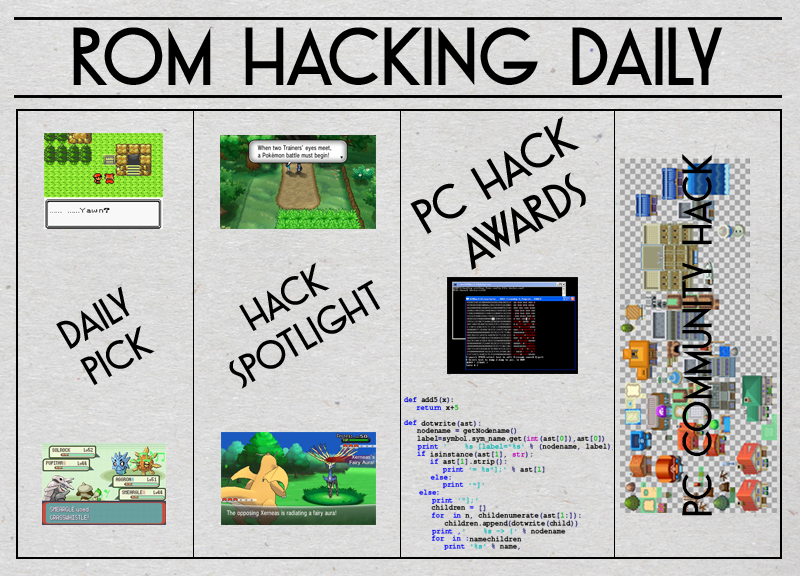 Could you make something smaller with just 'ROM Hacking Daily' and maybe some code and screenshots for the background? Thank you! November 3rd, 2016 (3:43 PM). took a more simplistic route. the first, the code in the background is less visible. the second makes it a bit more. hope this is small enough! November 4th, 2016 (12:37 PM). Dun da da dun!! Now with a cooler, more hip image ratio! As always, just let me know if there are any changes you'd like for me to make! November 25th, 2016 (11:20 PM). 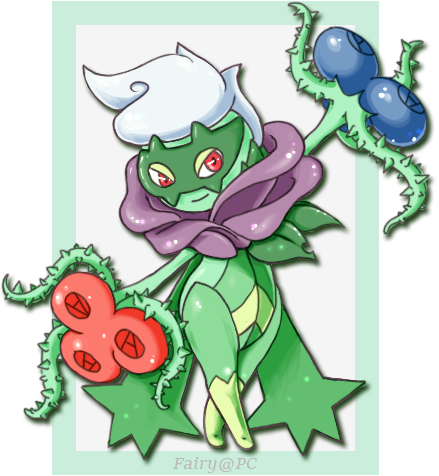 I need a cover for an article linking back to the Roserade Make-a-Mega. 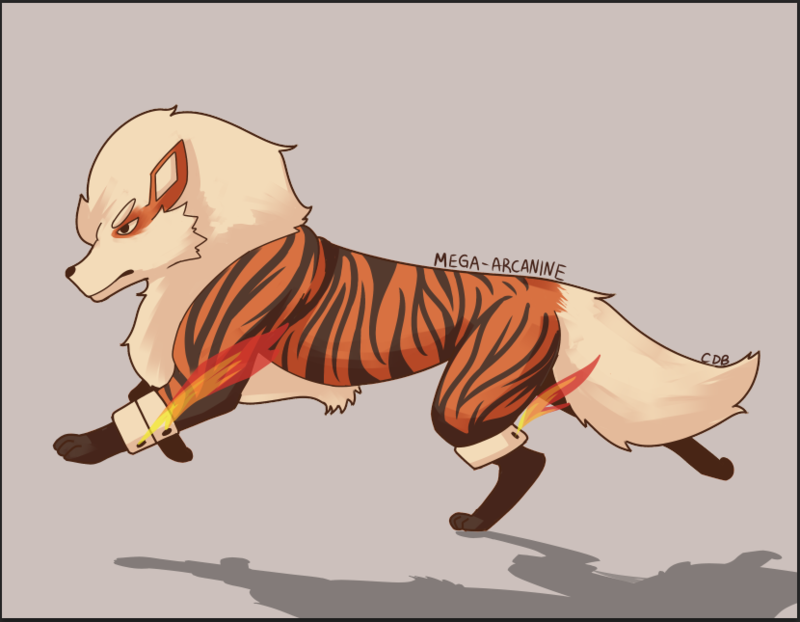 Here's the original artwork by Fairy if it helps. December 21st, 2016 (11:32 AM). Assuming this still needs an image since I'm not seeing anything anywhere - will this work? December 26th, 2016 (3:12 AM). Edited December 28th, 2016 by bobandbill. Discuss ideas first, I don't really have much right now. Edit: rivvon may have taken this. December 30th, 2016 (4:12 PM). I put together some sketches based on what we talked about before! Please let me know if you like any of these ideas, maybe want to use a different idea altogether, take a different approach, take one idea and push it further, etc. ! March 18th, 2017 (3:48 PM). Hi artists! 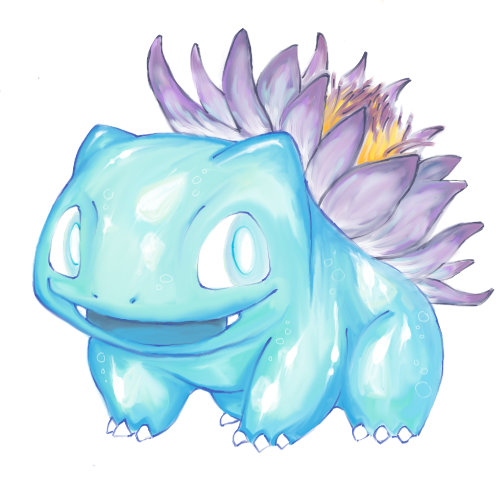 I'm writing an article on the Everyday Legends - normal Pokemon that are based on myths and legends. 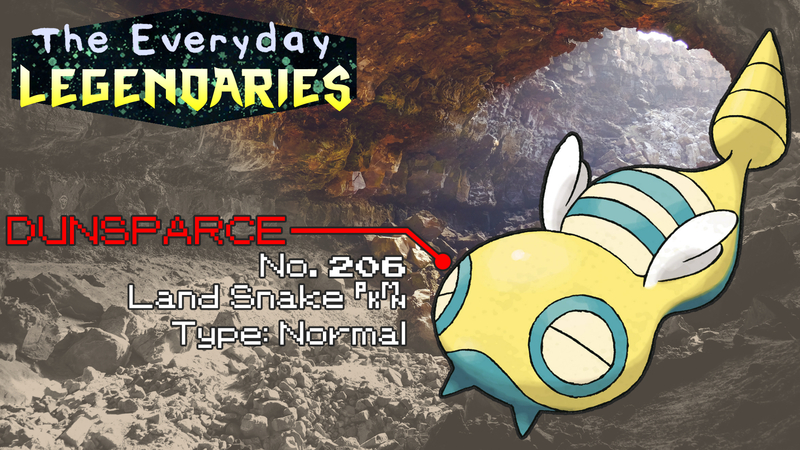 first one is about Dunsparce, is anyone about to make a design for the series and one for dunsparce? March 19th, 2017 (1:25 PM). How does this look? 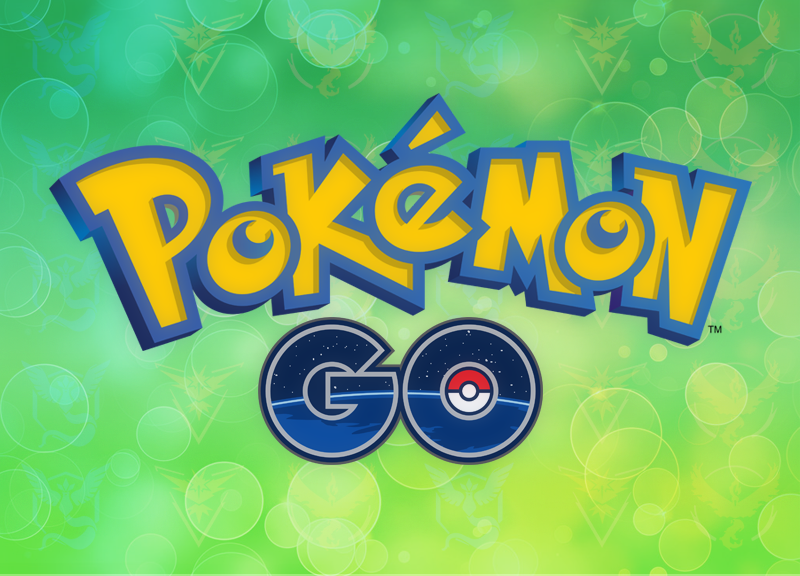 I was thinking of using a different background depending on the Pok�mon, but the logo and overall design elements would stay consistent. March 19th, 2017 (2:15 PM). oooo I think it looks cool, thanks heaps! April 17th, 2017 (2:45 AM). I decided to knock out and finish that really long articles I was working on. 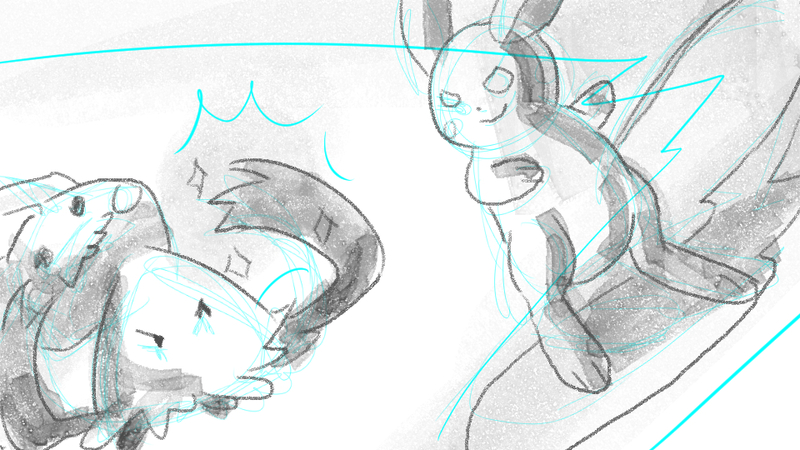 Working title: The Numbers Game: Shiny and perfect Pokemon. 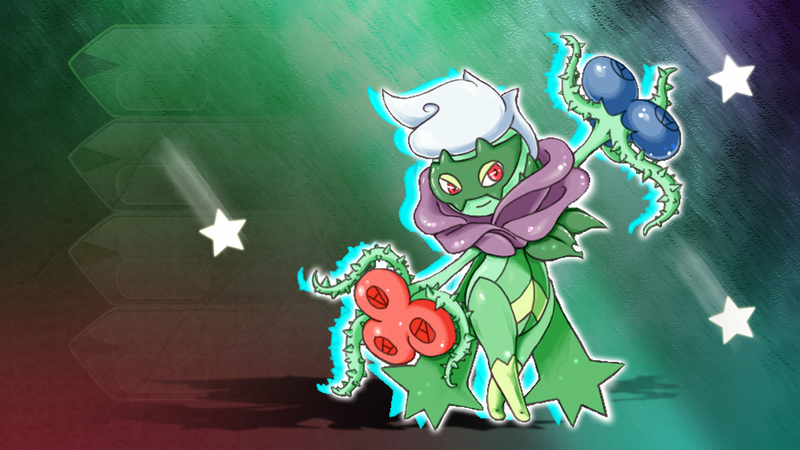 (Daily staff: https://daily.pokecommunity.com/?p=5148&preview=true) It's a long one and while editing happens it needs a cover image! 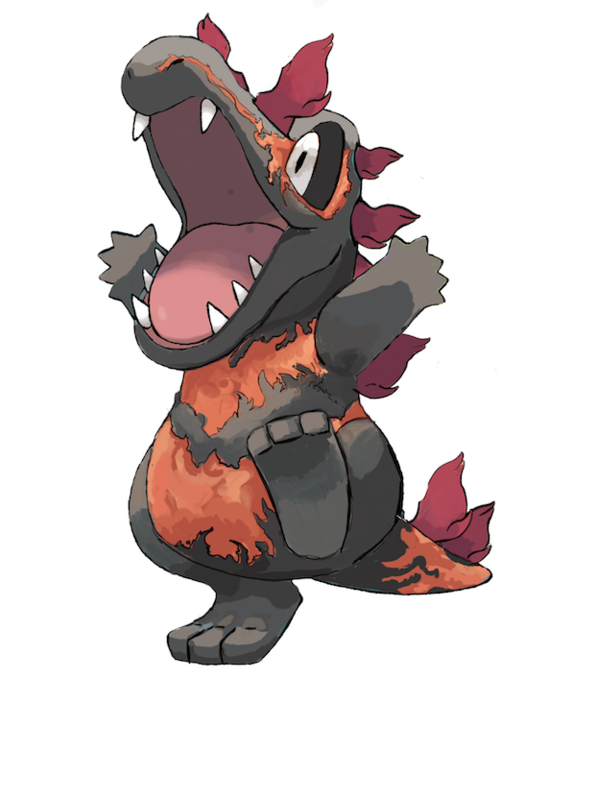 Not fussed what ideas are used; as long as it has something to do with shiny Pokemon or breeding or perfect stats or Horde/SOS battles. Your call! No text preferably, especially if the title changes to something better. April 17th, 2017 (10:25 AM). April 30th, 2017 (5:15 PM). May 12th, 2017 (2:51 PM). 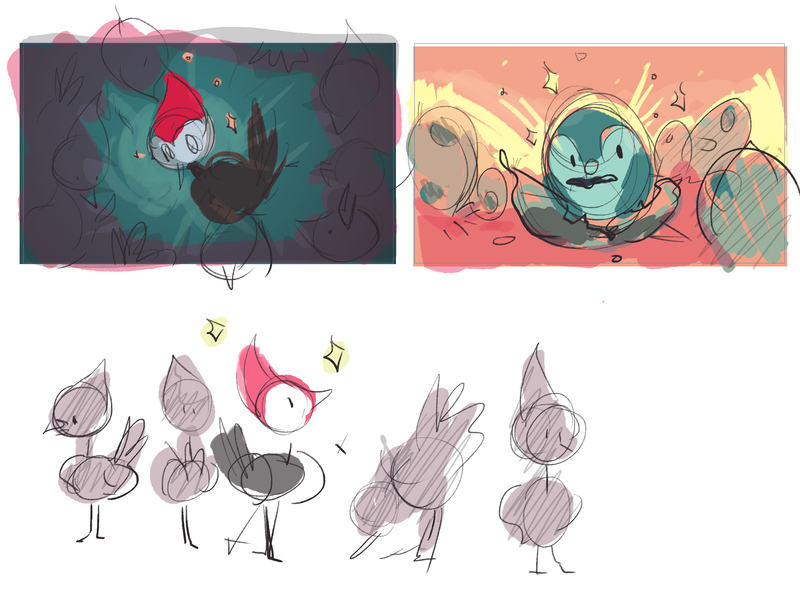 I had final projects and exams to do but I came up with thumbnails and colors to each. Two thumbnails look more solid for a painting, but before I did that I wanted to share the ideas I have and colors I was thinking of using. May 12th, 2017 (7:24 PM). Edited May 14th, 2017 by bobandbill. April 3rd, 2018 (5:57 PM). 3 Weeks Ago (11:05 AM). "A Deep Dive On The Mythical Two Region Game"
-Is this a cover image or not? I was kind of hoping that it kind of look like the words themselves are taking a "deep dive", something like that, if possible. 3 Weeks Ago (2:18 PM). 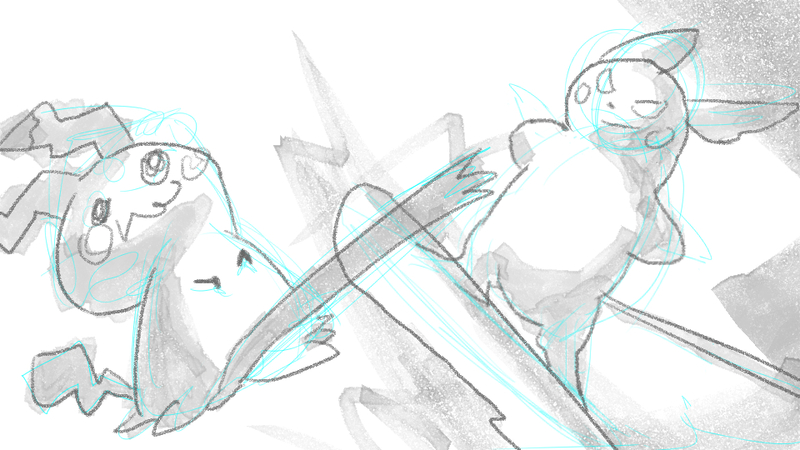 ^ Note that it's better not to have words on cover images due to how they look in thumbnail form being less than ideal at times. But if you can make it work, sure!